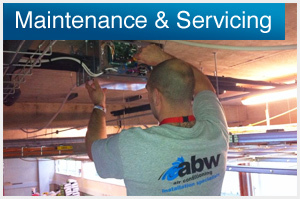 ABW Airconditioning – installation, commissioning, service and maintenance of all types of air conditioning. 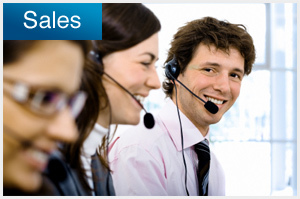 - ABW Airconditioning – installation, commissioning, service and maintenance of all types of air conditioning. All sizes of air conditioning equipment designed/delivered as required. We recognise the critical importance of maintaining environmental systems. For all sales enquiries let ABW give you the best choice and price. Any queries or questions about our products then please click here..
We are an F-gas registered air conditioning company who specialise in the installation, commissioning, service and maintenance of all types of air conditioning.